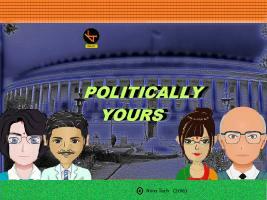 Politically Yours is a Government Simulation game purely based on Indian politics. "With the sudden demise of the Prime Minister of India, and with 3.5 years remaining in this term, your party (ruling party) has arrived at the decision to make you the Interim Prime Minister. Prove yourself in these 3 and a half years and get elected as the Prime Minister for the next term." 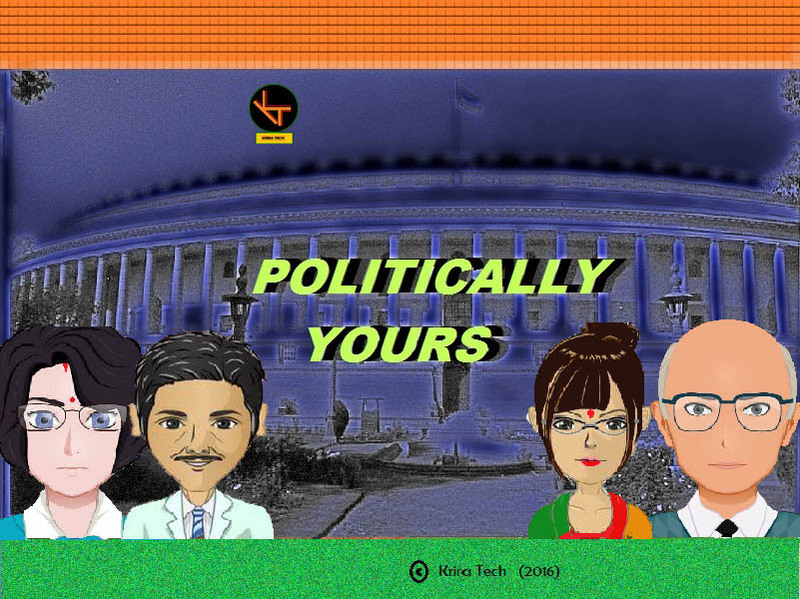 Have you ever wanted to become the Prime Minister of India? Sometimes or the other you probably have thought of running the country convinced that you could do a better job than the presently elected ones. So let's just say we are providing you with a platform to complete the line "If I were Prime Minister of this country i would..". Faced with real-life problems like crime, unemployment, debt, Terrorism, labour problems, religious issues etc, you have got to solve the problems and run your government smoothly. A highly engrossing political strategy game you will definitely want to try your hands at. Fun game albeit rather short. Despite the apparent light-heartedness of it all, this game also raises serious real-life issues in an effective way. Definitely worth a look.